Creating Your Career Passport – How can we help you? At NrgEdge, we strive to equip all our users with great tools and opportunities to enhance and grow their careers. We are dedicated to helping users to land their dream jobs and achieve their career aspirations. The NrgEdge platform provides every member with the option to generate a Career Passport for use within the platform as well as externally. Your Career Passport is a handcrafted resume professionally designed and optimized for viewing by employers, particularly for the Energy, Oil & Gas industry. Users are able to personalize their Career Passport by choosing their desired design from the available templates provided by NrgEdge. Users' tagged projects, achievements and supporting documents will also be included in their Career Passport. 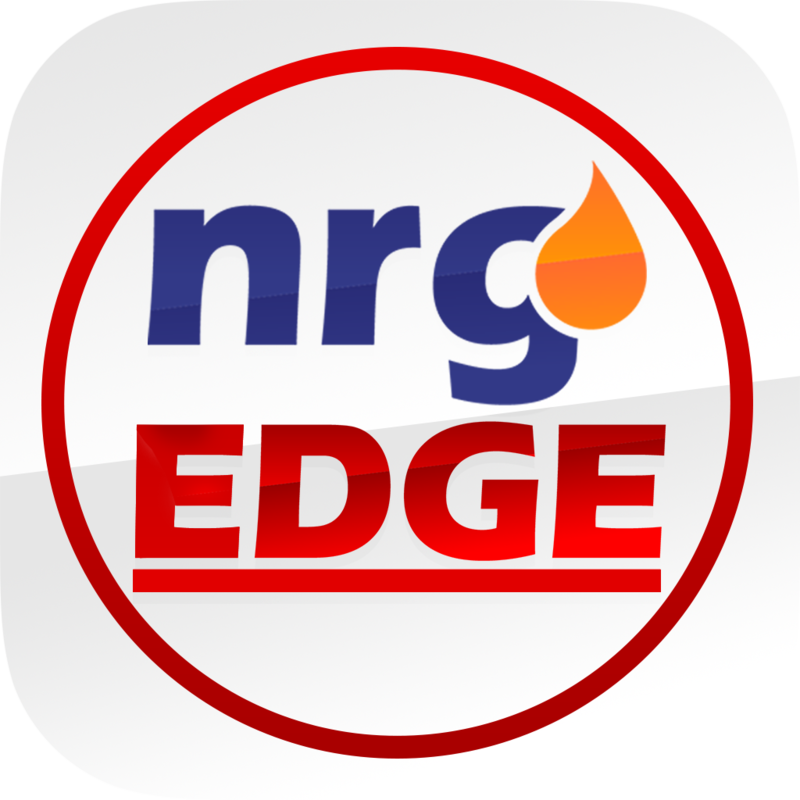 Access your profile by the Profile section on the left of the Nrgedge website. Make sure all the information you wish to include in your Career Passport is accurate and up-to-date on your profile. Upload any supporting documents you may have and tag your project achievements. Click the Create Career Passport button. The NrgEdge system will check the status of your profile, i.e. Verified Email, Contact Information, About section, Education section, Skills section. If all the sections meet the requirements, you will be given the option of choosing 1 of 3 Career Passport templates. Fill in the Password you would like to use to protect your Career Passport. Viewers will have to input your password to view your Career Passport. With your chosen template, you can now generate your Career Passport with the Create button. Upon successful creation, an email with the unique link to your Career Passport and your chosen password will be sent to you. Congratulations! You have now created your Career Passport and you are all set to start applying for jobs in the NrgEdge Job Portal! You are required to use your Career Passport to apply for jobs on Nrgedge Job Portal, but you can also send the provided link to external hirers and companies for applying for jobs off the NrgEdge platform. Your Career Passport is a PDF document generated from your Profile, which means that you will need to regenerate a new Career Passport document link to include any new changes and updates to the relevant sections in your profile. It is important to ensure that your Career Passport is always up-to-date and relevant. An incomplete profile will not be able to generate a Career Passport.